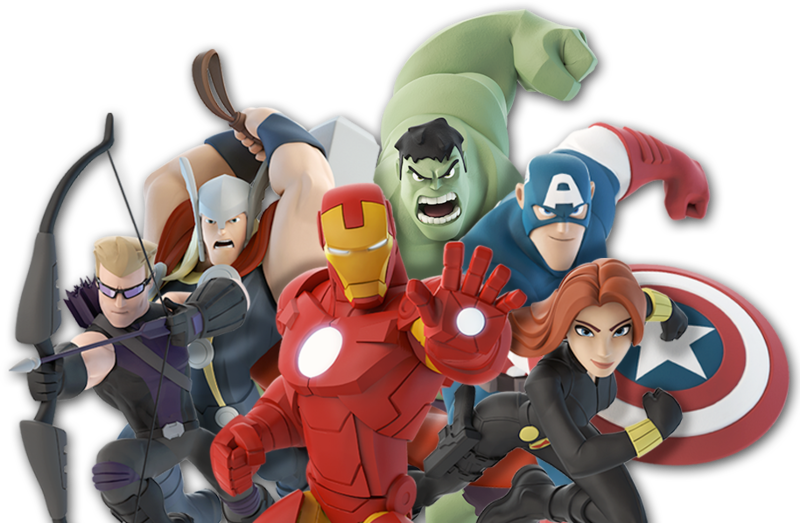 The Avengers is the first set in the Disney Infinity 2.0 Marvel universe. The story of the Avengers play set is Loki decided he wants to freeze the city of New York with the help of M.O.D.O.K. 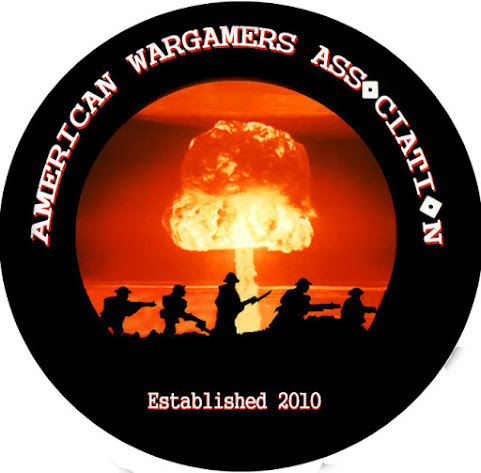 With your help the Avengers will try and stop him. The game is, of course, set in New York City. The city looks great in that Disney Infinity art style. 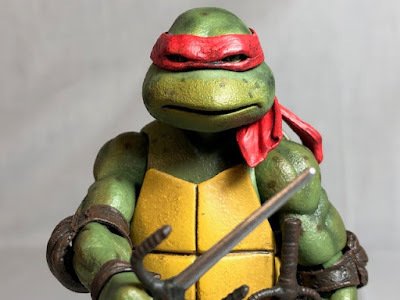 The story is OK, not terrible but not great. This surprised me because it was written by Brian Michael Bendis. The bad guys in the game are mostly frost giants and robots. There isn't a lot of variety to the enemies. While I found the game fun it wasn't as good as the Guardians Of The Galaxy play set, at least in my opinion. I did like that Samuel L. Jackson reprised his roll as Nick Fury so that definitely helped the game. The Avengers play set comes with Iron Man, Black Widow and Thor as playable characters. You can also purchase separately Hawkeye, Captain America, Hulk, Falcon and Loki. Nova can be used in this set from the Spider-Man play set and Rocket Raccoon can be used from the Guardians Of The Galaxy play set. The Avengers starter set (which comes with the game disk, Infinity Base, Iron Man, Black Widow and Thor) retails for $74.99 but can be bought from Amazon for $46.00. 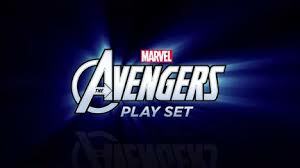 If you already have the game and base you can buy the stand alone Avengers play set for $34.99 and for $19.99 from Amazon. I think that the Avengers play set is pretty good. Not great, and not bad at all, just a little bland. I liked how New York was portrayed as well as some of the characters that are part of the play set, Iron Man was my favorite. 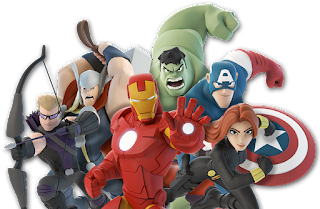 I think if you enjoy Disney Infinity or the Avengers that you'll probably enjoy the game. I rate the Avengers play set at a 6 out of 10.